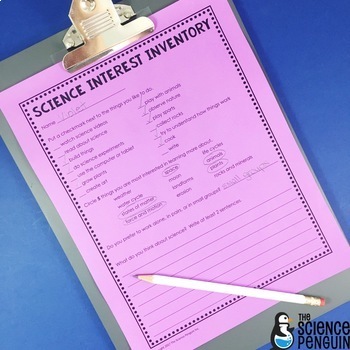 This Interest Inventory Freebie is designed for upper elementary grades. I love using interest inventories to find out my students' attitudes toward different subjects and their preferred methods of instruction. While it doesn't affect WHAT is taught, it does affect HOW I teach it. If no one finds landforms interesting, I know that I will have to find a more engaging way to teach that concept. If everyone enjoys working in groups, I can use cooperative learning more often. If a student who is hard to reach likes a particular animal, we can include that in our studies. Celebrate Good Times! A Podcast Giveaway!